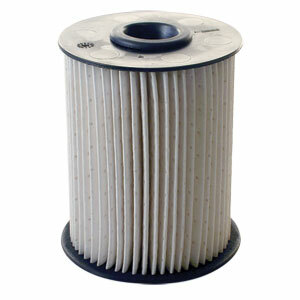 FLEETGUARD FS19855 10 micron fuel filter for 2000-2002 Dodge Cummins Turbo Diesel trucks with the 5.9-liter, 24-valve engine. Standard 10 micron. 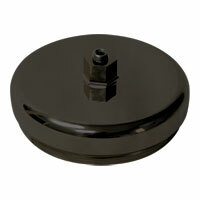 *Replaces the FS19579 fuel filter which was discontinued by Fleetguard. Great product and always shipped fast. "You guys and gals are awesome! 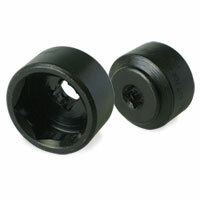 I'll keep buying my ecodiesel parts and filters from you."